Solmet Technologies coordinates with several trusted partners to provide Jominy bar testing as a value-added service to our clients. 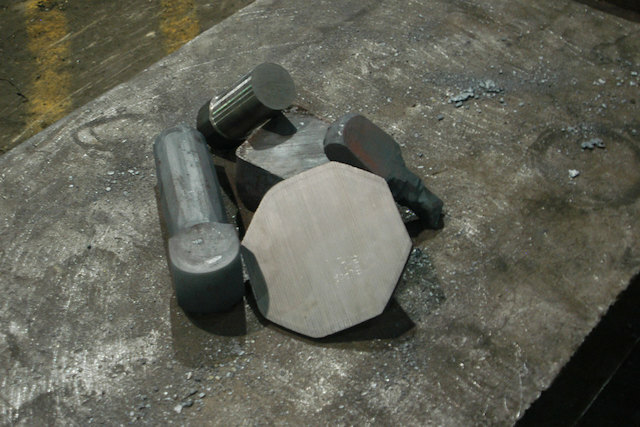 The Jominy end quench test measures the capacity of steel to be hardened by a heat treatment. 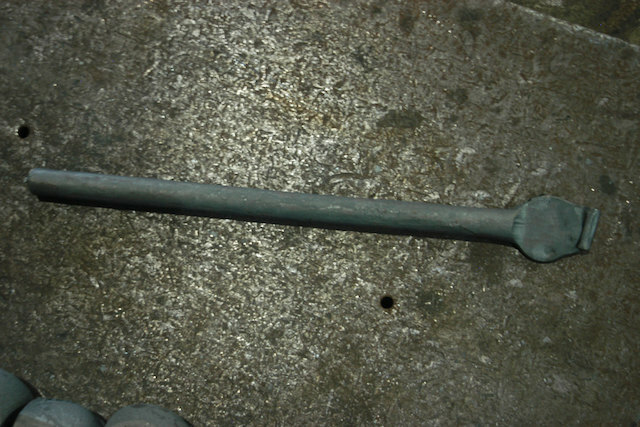 To measure hardenability, steel is heated to its austenitizing temperature, and then quenched with a jet of water. The rate at which the metal cools down helps determine the material’s hardenability, indicating its ability to resist distortion during heat treating. Interested in hardenability testing? Request a quote using the form below or give us a call at 330.455.4328 to get started. 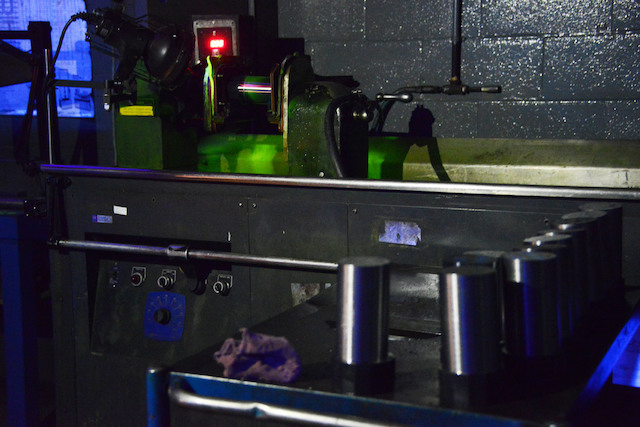 This non-destructive test helps identify surface and subsurface imperfections in ferromagnetic metals to determine if they are sound enough for industrial applications. 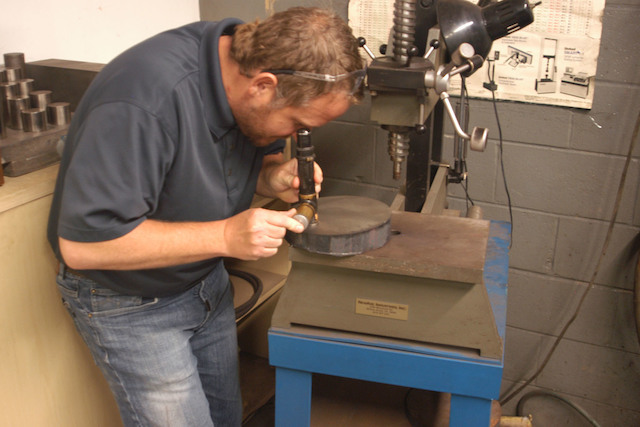 The experienced technicians at Solmet routinely forge and prepare test samples for heat qualification testing. Solmet Technologies offers a range of hardness and micro-hardness testing, performed in-house per customer specification. 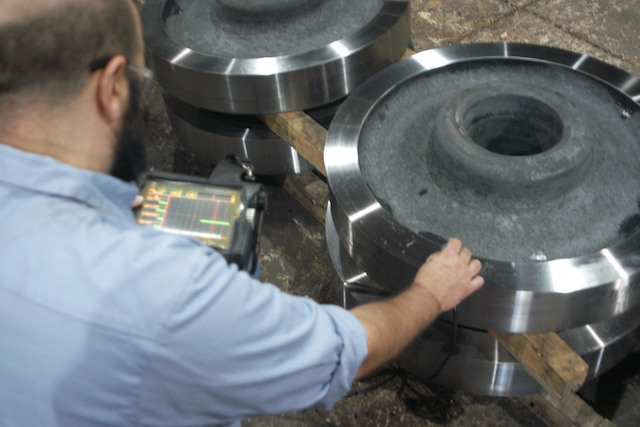 In addition to our forging , machining and metal cutting capabilities, Solmet Technologies offers ultrasonic inspection services for our industrial customers . 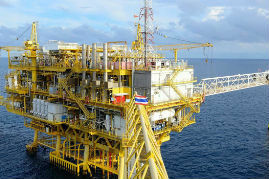 Solmet Oil Tools is skilled in the inspection, testing and repair of components used in the oil and gas industry.